If you’ve been following Gordon Salon on any of our social media, then you’ve definetly seen the hype surrounding our Catwalk for Water event on April 6th. 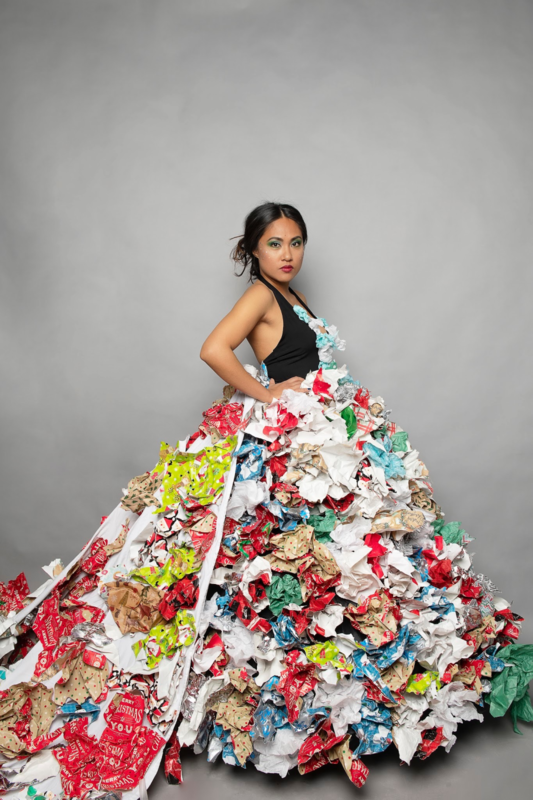 The night includes a fashion show of outfits made entirely from recycled and upcycled materials, a silent auction, booze, appetizers, and so much more all to raise money for The Alliance for the Great Lakes. 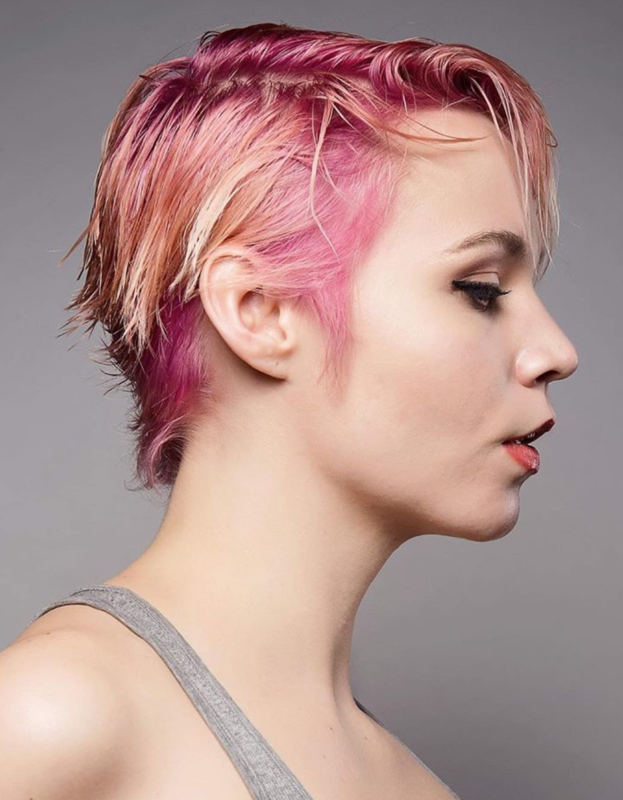 A night like this takes an enormous amount of dedication and passion, which is why Senior Master Stylist Holly Pistas is the perfect person to highlight as our Featured Stylist for March! Holly has done an amazing job organinzing the "Trashion" Show for 2019. Holly joined the Gordon Family almost 13 years go, and has substantially grown in her career since. 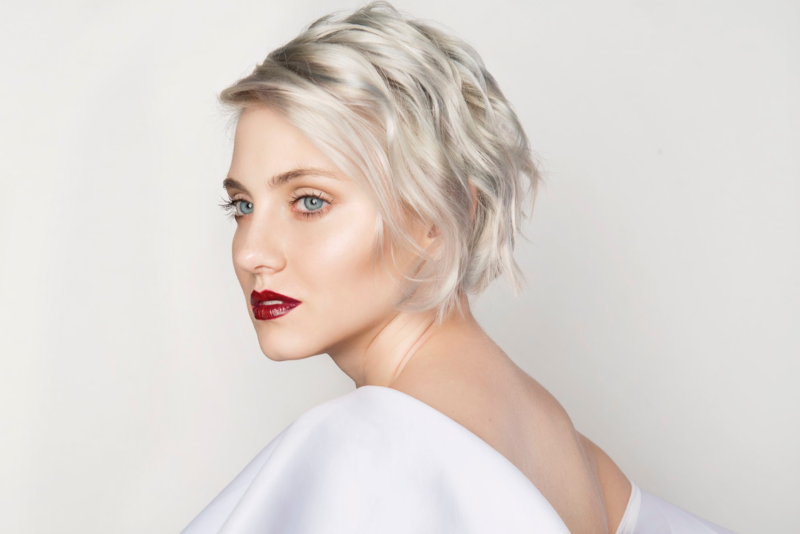 In 2018, Holly was promoted to the most prestige level of stylist at Gordon Salon, a Senior Master. She loves working with the Gordon Salon family for several reasons, including “coming to work and having a supportive team.” As a team based salon, we have each others backs. A large part of Holly’s daily responsibilities in the salon include functioning as a part of a team including other stylists, assistants and desk staff to ensure that the day runs smoothly. 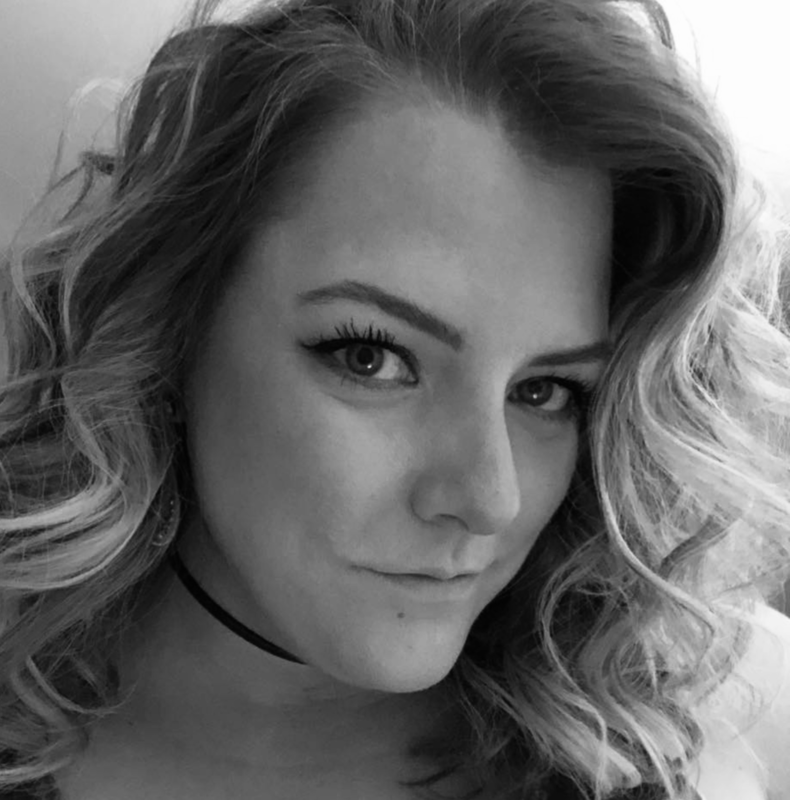 Holly is a huge part of the Gordon Salon team because in addition to being a Senior Master Stylist, she is also a Vomor Extensions Specialist, Makeup Artist, and Artistic Director. Holly’s creativity and passion for avant garde looks makes her Gordon Salon’s go to person for putting together photoshoots. As if being a Senior Master Stylist, Makeup Artist and Artistic Director isn’t impressive enough, Holly is also a Vomor Educator! She travels around the nation visiting salons; teaching their stylists how to provide hair extension services to their clients. This is the perfect mix for Holly because it combines traveling, teaching, and meeting new people with her full time job at Gordon Salon. In addition to the team based atmosphere, Holly loves the Aveda products at Gordon Salon for many reasons. The naturally derived ingredients and environmentally conscious “Aveda Way” has rubbed off on Holly, making her more aware of her environmental impact. She is constantly adapting new ways to be more environmentally friendly. As someone who resides close to the Great Lakes, Aveda’s mission to raise money for clean water during Earth Month hits home for Holly. Organizing Gordon’s Catwalk for Water Event is a fun way for her to be able to give back to the community and company at the same time. If you’re in the area on April 6th, be sure to stop by Holly’s Catwalk for Water and say hello! The event will begin at 8:00pm at the Fields BMW of Northfield. Tickets can be purchased here, and dontations can be made here. Holly is available for services at Gordon in the Glen Tuesday through Saturday. Pictures of her work can be found on Instagram @gordonsalon or @hollypistashairandmakeup. **Photos included are from photoshoots in which Holly participated as the Artistic Director. Hair, makeup and wardrobe were a combined effort from multiple members of the Gordon Salon team, including but not limited to Holly.